Being injured in a car accident, slip and fall, work injury, or other accident can be physically and emotionally shocking. We are here to navigate your health options and provide the coordinated care needed to recover quickly. Our office has the experience to help you in your time of need and has been successful in many personal injury cases. File your claims to your insurance company. 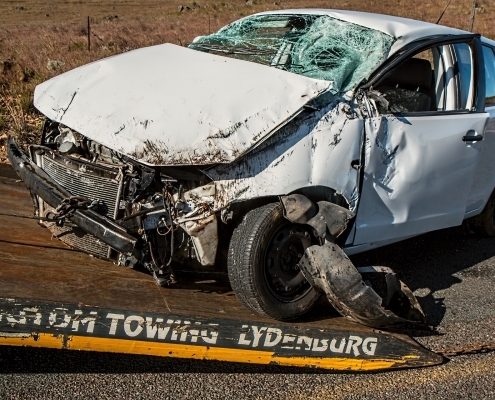 Help determine whether you may need attorney representation after your accident. Coordinate any diagnostic imaging that is needed. Our office has a fully digital X-ray suite that provide excellent images of injured areas. MRI’s or other studies will be ordered and coordinated by our office staff. Provide referrals if needed based on the severity of your injuries. Any questions you have regarding your injuries can be answered by our knowledgeable staff.